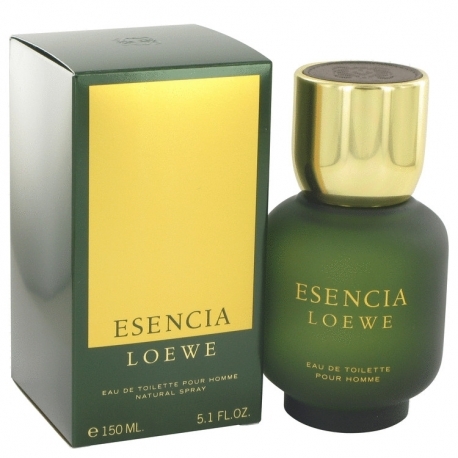 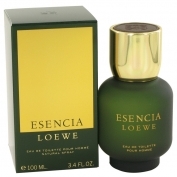 Esencia pour Homme by Loewe is a Aromatic Fougere fragrance for men. Esencia pour Homme was launched in 1988. 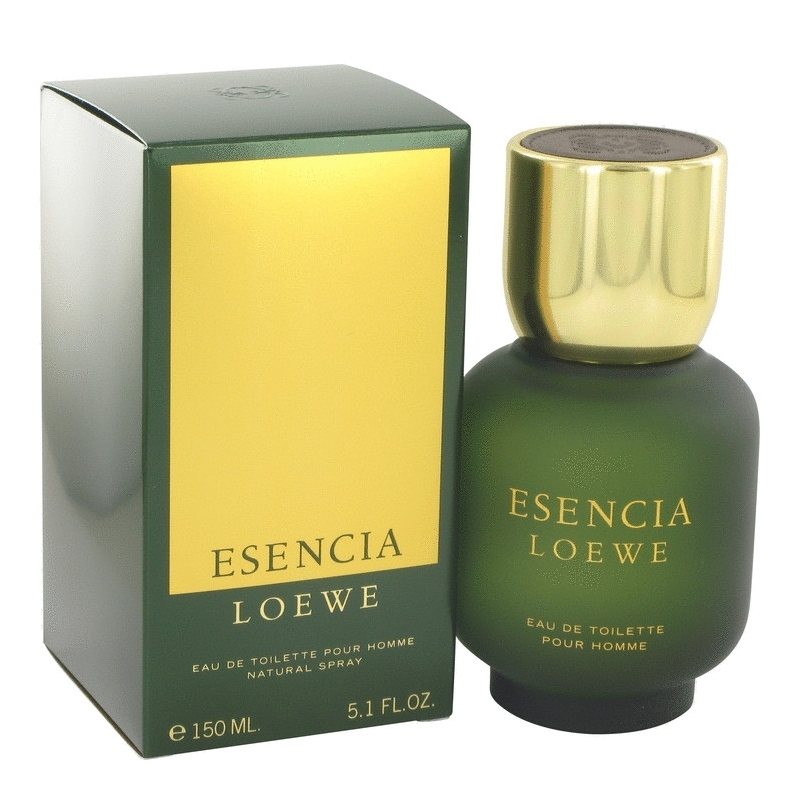 Top notes are artemisia, juniper berries, lavender, green notes, tarragon, galbanum, bergamot, lemon and petitgrain; middle notes are clary sage, nutmeg, basil, jasmine, neroli, lily-of-the-valley, rose, pine tree needles, geranium and black currant; base notes are tonka bean, leather, sandalwood, fir, amber, patchouli, musk, oakmoss, vetiver, cedar and styrax.